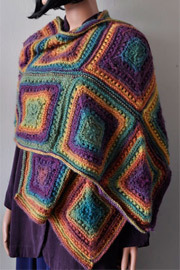 Crystal Palace Yarns offers hundreds of free patterns to use along with Crystal Palace Yarns. 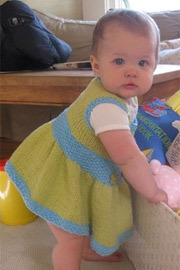 We focus on beginner and intermediate knit and crochet patterns that accentuate the colors and textures of our yarns. 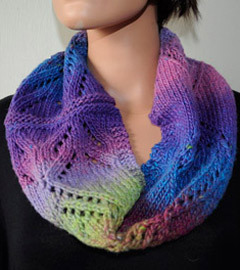 To view free patterns by yarn type, scroll down or click here. 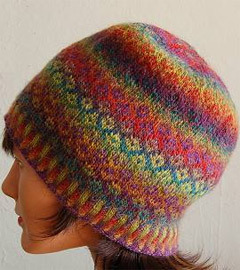 See Ann Norling Patterns here.